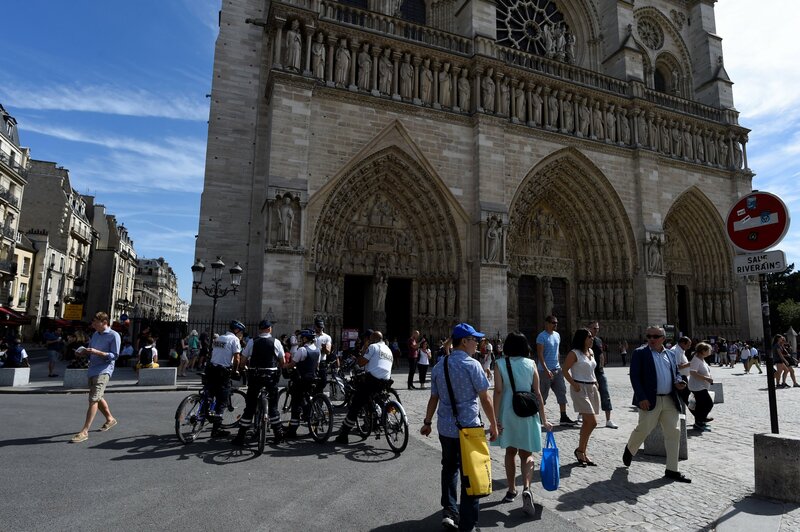 It was early on a Sunday morning in September when French police discovered a Peugeot parked near the Notre Dame Cathedral in Paris with its hazard lights flashing and its license plates removed. The car carried seven gas cylinders, six of them full, and three cans of diesel. The perpetrators had perhaps intended to blow it up with a lit cigarette and a fuel-soaked blanket, but the vehicle failed to detonate. Three weeks after that failed plot, police arrested two teenage suspects accused of planning a violent attack in Nice, the details of which haven’t been made public. At the center of both plots: women allegedly inspired or directed by the Islamic State militant group. 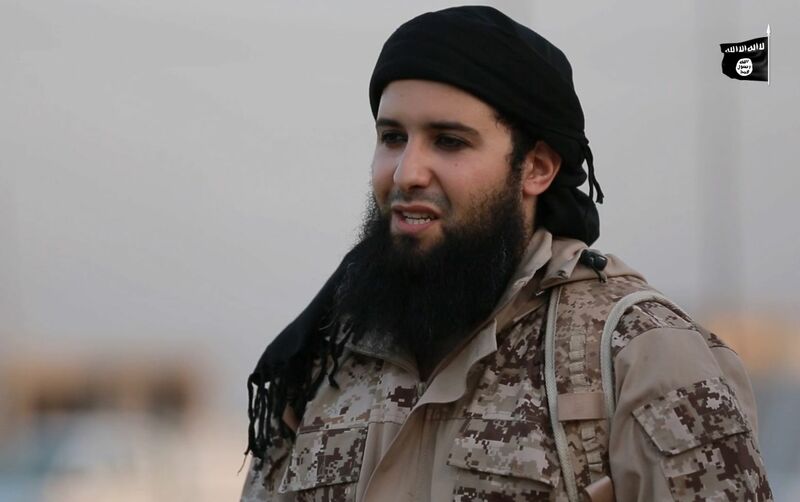 All had been in contact with a prominent French recruiter for ISIS, Rachid Kassim, who is believed to be in Syria. Roughly a year after the ISIS attacks in Paris that killed 130, France remains in a state of emergency, thanks in part to later assaults inspired by the militant group in Nice and the northern town of Rouen. Now, however, a new threat is emerging: women who want to wage violent jihad just like men. 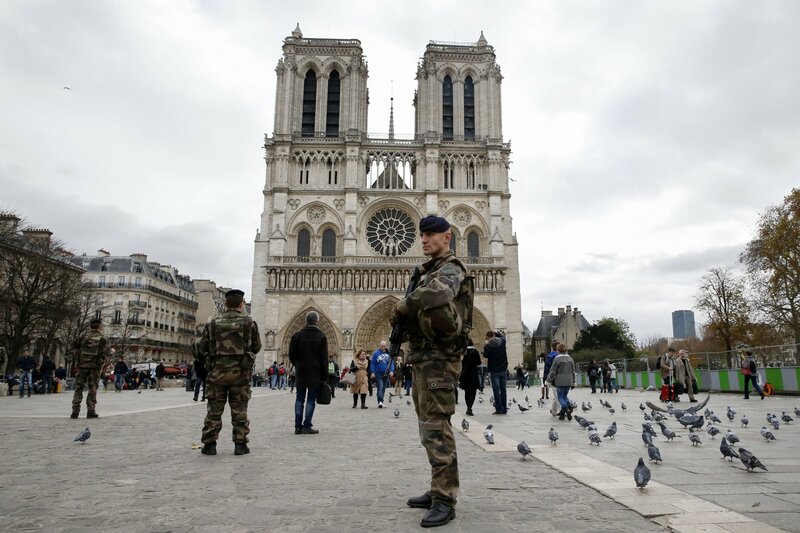 As ISIS continues to lose territory in its self-declared caliphate, French security services are anticipating the return of hundreds of foreign fighters. But while authorities have long scrutinized male ISIS operatives, French female jihadis (some of whom have traveled to Iraq and Syria of their own accord) are providing the group with greater, more covert potential for violence—worrying Western security officials, who are already overstretched. The threat seems to be growing. Already, 24 women and three girls under the age of 18 are in custody in France for alleged extremism offenses, according to the Paris prosecutor’s office. Some 40 percent of French recruits who have joined ISIS in Syria are female, according to the French Interior Ministry, and French authorities said at least 220 women had made the journey to Iraq and Syria to join ISIS as of December 2015. In early September, Paris prosecutor François Molins estimated that as ISIS continues to lose territory to Kurdish and Iraqi forces, “hundreds” of these radicalized women would return to France in the next few months. Officials have said they underestimated the threat of female militants in Europe, particularly since returnees are not necessarily just “jihadi brides” who stayed at home while their husbands were on the front lines. Instead, they have long been immersed in the internal workings of a deadly extremist group. 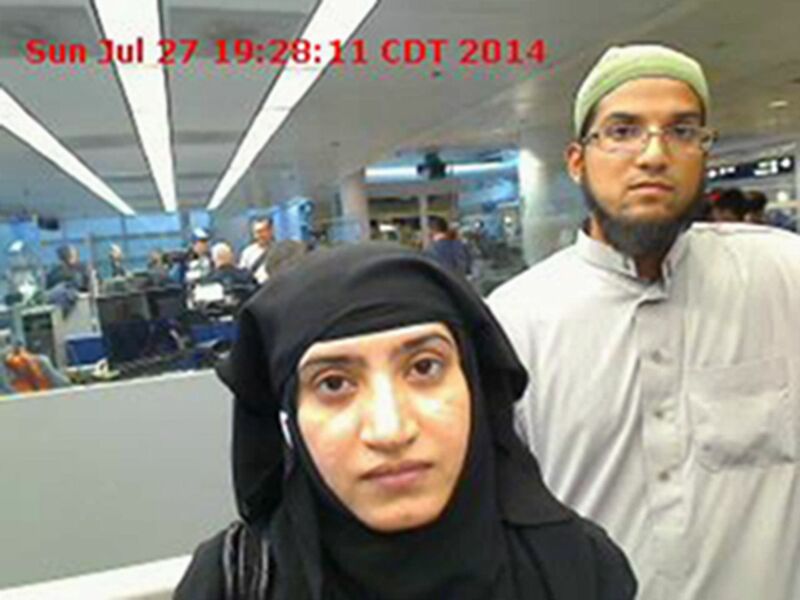 Malik set the precedent for female ISIS attackers in the West when she and her husband shot and killed 14 people in San Bernardino. Although ISIS did not direct the couple, the group inspired them and later praised their actions in its English-language magazine. Now, female ISIS attackers are picking up momentum. 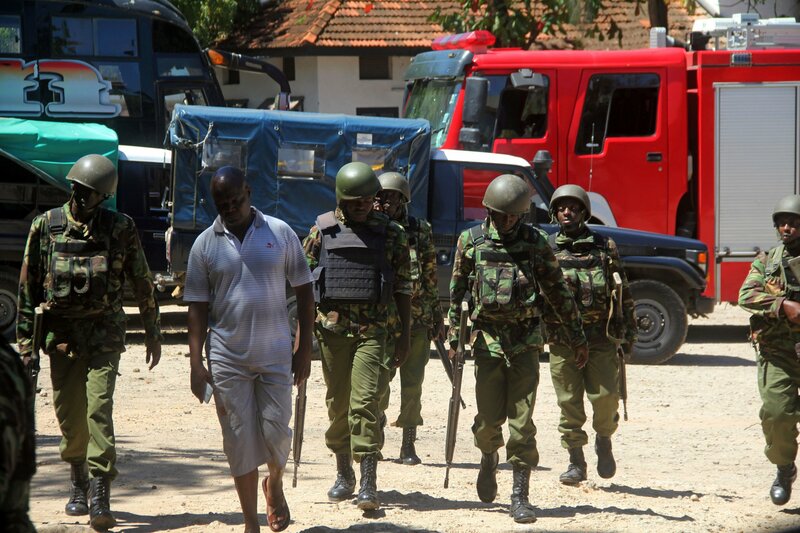 In September, three women launched an ISIS-inspired knife and firebomb attack on a police station in the eastern Kenyan city of Mombasa before police shot them dead and, earlier in October, Moroccan authorities dismantled a suspected ISIS cell of 10 women accused of plotting attacks in the North African kingdom. But women have been carrying out attacks long before ISIS existed. In the early 2000s, Chechnya’s “Black Widows”—Islamist female suicide bombers—targeted civilians as part of their drive for an independent state. Around the same time, women conducted suicide bombings during the second Palestinian intifada against Israel. In 2005, Sajida al-Rishawi attempted an attack on a wedding in the Jordanian capital of Amman. And more recently, Nigerian militant group Boko Haram—now an ISIS affiliate—has directed dozens of women to target mosques, civilian camps and Nigerian authorities in suicide bombings. Now Europe’s crackdown on jihadi networks has provided ISIS with a similar justification, since intelligence agencies are likely to pay closer attention to male extremists. Women often connect people, passing along key information while remaining undetected, says Nikita Malik, a researcher at the U.K.-based anti-extremism think tank Quilliam. That makes them crucial players in the formation of militant networks and in the deadly attacks these groups carry out. Even without official endorsement at the highest levels of ISIS leadership, European security officials worry this new trend has the potential to spread beyond France. And French security services, which have failed seven times in less than two years, are already dealing with a complex web of threats. 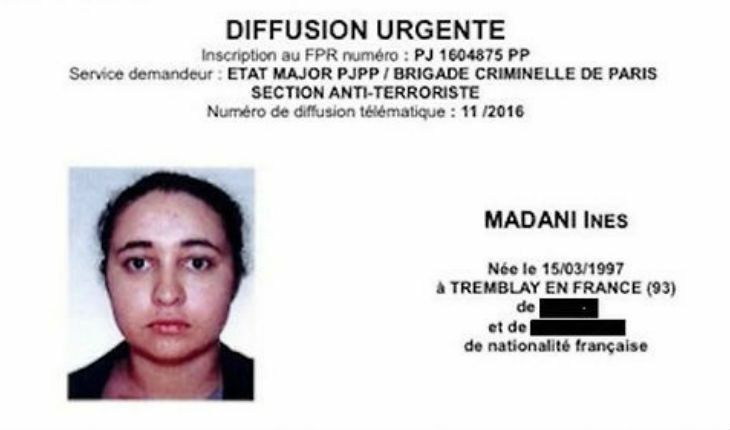 If radicalized women are now as dangerous as radicalized men, they may soon succeed where the Notre Dame attackers failed.